Vacant lots within this Act are those without an occupied dwelling or active commercial building, currently owned by the City of Philadelphia and located within any Philadelphia census tract whose occupied dwellings are more than forty percent (40%) renter occupied. 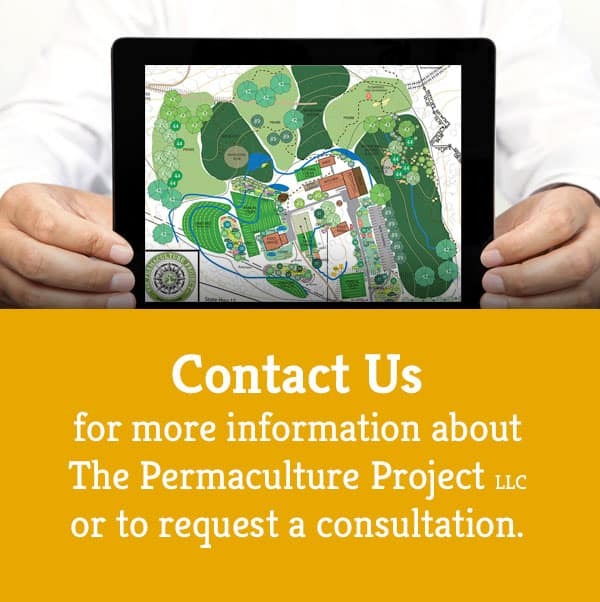 Any nonprofit agricultural organization incorporated in Pennsylvania may file with the City of Philadelphia their intent to plant and maintain an orchard (fruits, nuts, berries) on any Permaculture Zone vacant lot as defined above. Such organizations may reserve a maximum of twenty-five (25) acres at any one time. A provisional secure tool shed may be placed on the lot. Any such organization having filed must complete required planting, below, within one month for each acre or less claimed. Six acres, for example, must be planting within six months. Failure to do so transfers authorization to plant to the second organization having filed for that land, and so on. The nonprofit organization planting the orchard will thereafter receive title to the lot when they have planted dwarf fruit trees and/or nut trees a maximum twelve (12) feet distant from one another upon a minimum seventy-five percent (75%) of that part of the lot which is not shaded by structures more than six (6) hours at winter solstice. Plantings of berries and other edible perennials shall credit toward the required percentage of planted area half that for food trees. During and after planting, the City of Philadelphia will sell water to the organization for agricultural use at wholesale prices. The organization must covenant to enlarge orchard areas to at least the minimum specified above when insolation expands and to maintain the orchard (watering, weeding, pruning, harvesting). Pest controls by Integrated Pest Management are permitted; toxic spraying is not. Once title is transferred, the organization may erect permanent structures related to orchards, for tool sheds, greenhousing, harvest storage, food processing, meetings, etc., but these may not occupy more than twenty percent (20%) of the lot. The structures must be situated on the property to minimize shading trees. Delinquent City of Philadelphia property taxes shall be forgiven. The organization may lease the lot to a neighborhood organization or commercial orchardist consistent with all regulations pertaining in this Act.